Villa For Sale, 1.5km from Moraira with flat plot of 1.040m2 and a construction of 100m2 in a single silver. Four bedrooms, three bathrooms, living-dining room and separate kitchen. Ideal to reform. South orientation. 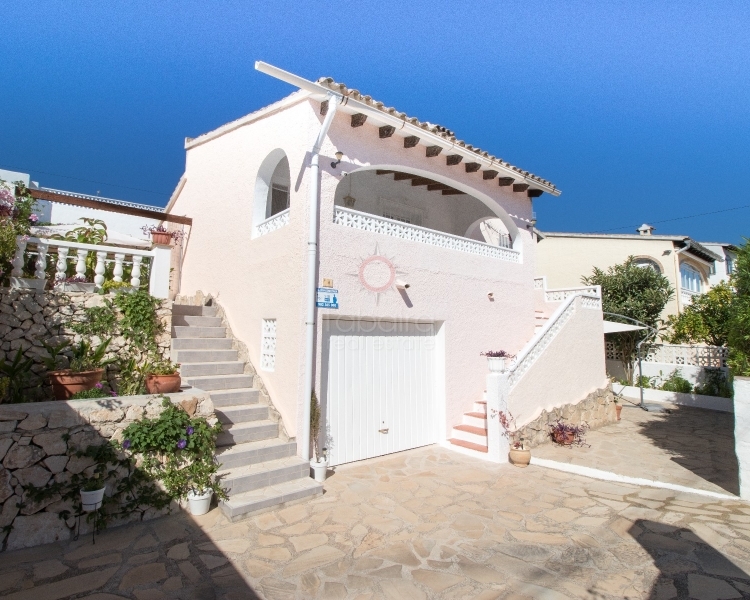 The best way to live relaxed and enjoy the sun of the Costa Blanca is to acquire a property for sale in Sabatera Moraira. Its eight kilometers of varied coastline offer us magical blue turquoise coves interspersed with paradisiacal beaches of transparent waters and golden sands. Due to this wonderful coastline and its Mediterranean climate, which is typical for a bright sun that shines more than three hundred days a year, the population has grown considerably in recent decades. Currently, 60% of its neighborhood comes from other European countries. These individuals have chosen to move away from the cold and rain of their countries of origin and settle in this beautiful corner of the Mediterranean. 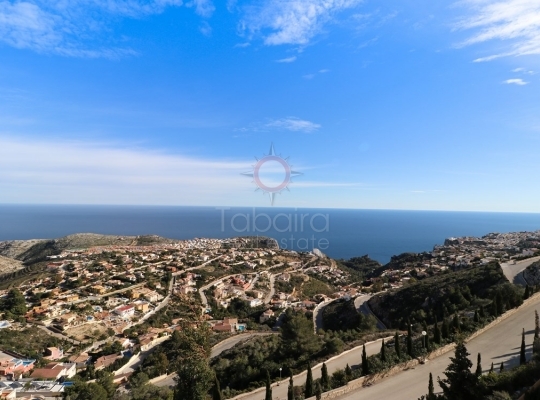 La Sabatera is a cheerful urbanization belonging to the municipality of Moraira. It is located just fifteen minutes from the beach and is the place chosen by its many inhabitants to live relaxed in a sunny environment and surrounded by nature. In La Sabatera you will live comfortably, since it has the necessary services, without having to travel to the big cities. Accounts with all kinds of shops, supermarkets, restaurants where you can taste the typical Valencian paella, ice cream shops and shops where you can find all those items necessary to enjoy a day at the beach (beach towels, swimsuits, sunglasses, tanning creams, ...) . If you acquire a property for sale in Sabatera Moraira you will enjoy a healthy and relaxed lifestyle. This spring is the perfect time to get to know this heavenly place on the Costa Blanca. You will be captivated by its beautiful cliffs and its mounts of pines. Would you like to live in a comfortable villa with a private plot in which you have a magnificent swimming pool surrounded by a large solarium? Now you have the opportunity to make your illusions come true. We offer extraordinary single-family homes with a beautiful plot where you can enjoy the outdoors and the sun throughout the year. If you are a gardening enthusiast, you can grow your own Mediterranean garden or even your own organic garden. Can you imagine harvesting your own vegetables ripened in the sun? But, we can recommend trusted professionals who are responsible for the maintenance of your pool and your garden, if you choose to dedicate yourself to other activities. Visit our website and you will be surprised by the extensive range of homes we offer you. 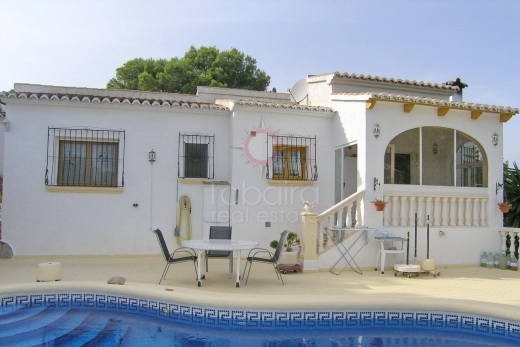 We have the property for sale in Sabatera Moraira perfect for you. Tell us how is the house of your dreams and we will listen carefully to create the corresponding profile with your ideal home. In this way we can make a careful selection of homes that fit your needs. If you wish, sign up for our newsletter and we will keep you informed periodically of our news. 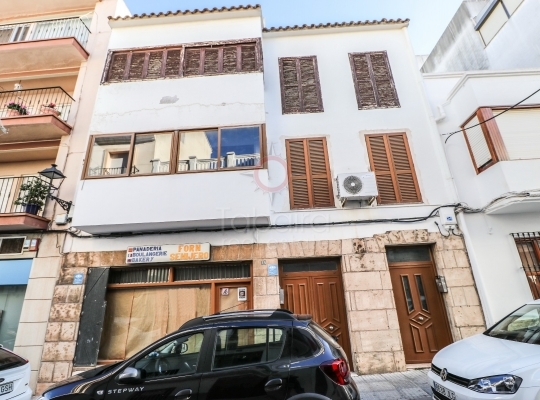 Calle Iglesia, 4 - 03724 Moraira (Alicante) Spain.